Delegates from across West and Central Africa gathered in Yaoundé on 2-5 May 2018 to share experiences and urge more action on diabetes and NCDs. NCDA was there, to talk about UN HLM advocacy opportunities and building civil society alliances for NCD prevention and control. 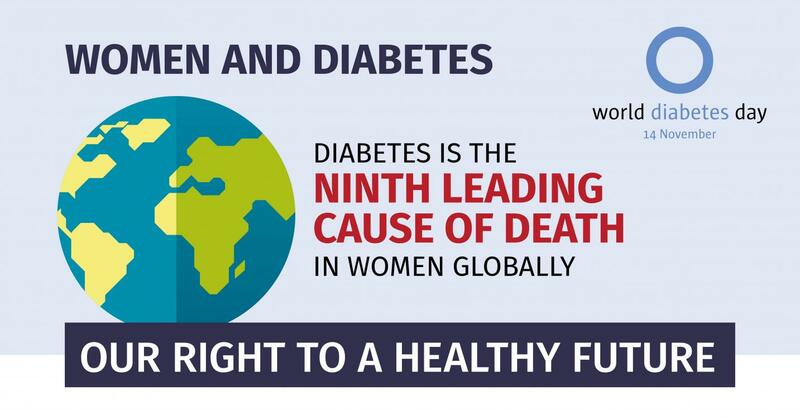 The following was originally published by World Diabetes Foundation. 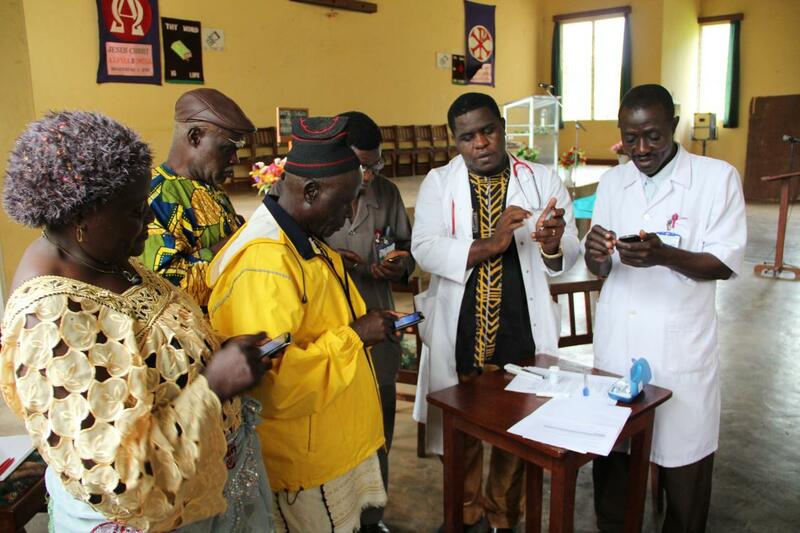 West and Central African government officials, civil society representatives and healthcare experts met in Cameroon recently to address a growing threat to the region: diabetes and other non-communicable diseases (NCDs). From 2-5 May, 2018, more than 60 delegates from 21 countries gathered in Yaoundé for the Conference on Diabetes and other NCDs in West and Central Africa: Cross-learning from National Approaches. The meeting was organised by the Cameroon Ministry of Public Health, the Cameroon-based Health of Population in Transition (HoPiT) Research Group, the International Diabetes Federation (IDF) and the World Diabetes Foundation. The conference was the latest in a series of diabetes stakeholder meetings sponsored by WDF and its partners in recent years. One key objective of these meetings is to offer input to the 3rd UN High-level meeting on NCDs in September. With this in mind, delegates in Yaoundé endorsed a Call to Action with key points including a call for increased commitment, funding and partnerships to combat diabetes in the West and Central African region. 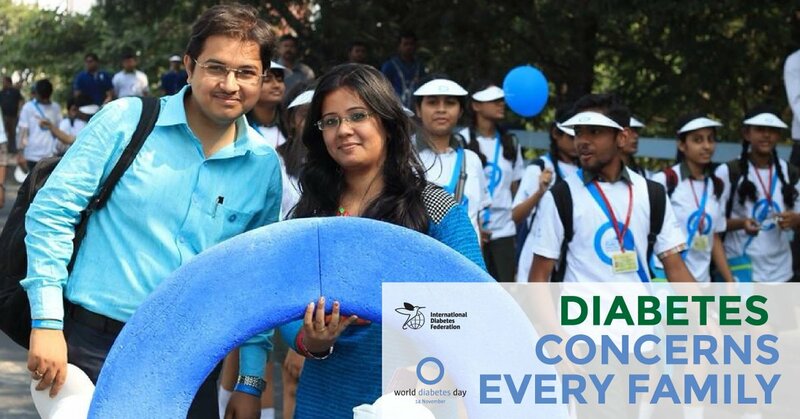 About 425 million adults worldwide have diabetes, according to the International Diabetes Federation, and more than 16 million of them live in sub-Saharan Africa. In 2017, about 300,000 deaths in the Africa region could be attributed to diabetes. An estimated 77% of those who died were younger than 60, the highest proportion of diabetes deaths in this age group of any region. Conference delegates evaluated the status of national diabetes/NCD responses in the region, explored current approaches to prevention and care, and addressed barriers and opportunities. Delegates took the opportunity to share lessons from WDF-funded projects and other relevant NCD programmes in the region in each of their countries. A meeting with an exceptional patient causes one NGO employee to reflect on the importance of access to basic care – and the role of the UN High-Level Meeting on NCDs in making it happen. Nine high-level international experts have signed a column published in the French newspaper « Le Monde » this week, calling for an urgent international mobilisation to face the scourge of diabetes in Africa.